Andhra Pradesh Inter 2nd year result 2018 announced today afternoon at 3 PM. More than 10 lakh candidates appeared this year in which 5 lakh students appeared for 1st year exam and 5 lakh appeared for second year exam. The candidates who appeared for the exam can check their second year inter results on Bieap.gov.in official AP result website. All the Manabadi results 2018 will also be declared on Manabadi.com, Manabadi.co.in websites. The candidates can also check their exam results via SMS. 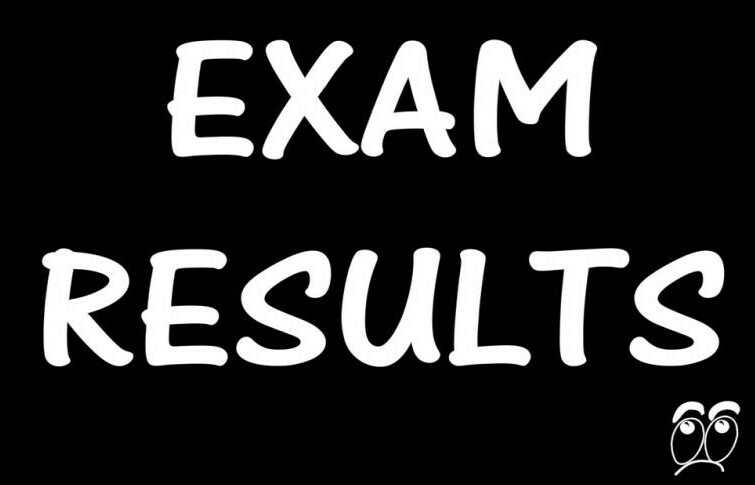 Sources have now confirmed that the AP Inter 2nd year results would be released on the official website at 3pm today. Candidates can check the results on the official website bieap.gov.in. The results would also be hosted on result.cgg.gov.in. Links to the same would be updated here as and when the results are released. AP Inter First Year 2018 results would be made available tomorrow at 10 am.